The striking prisoners mustered their steadfastness, will and resolve to thwart and resist all attempts to abort and dismantle the strike. 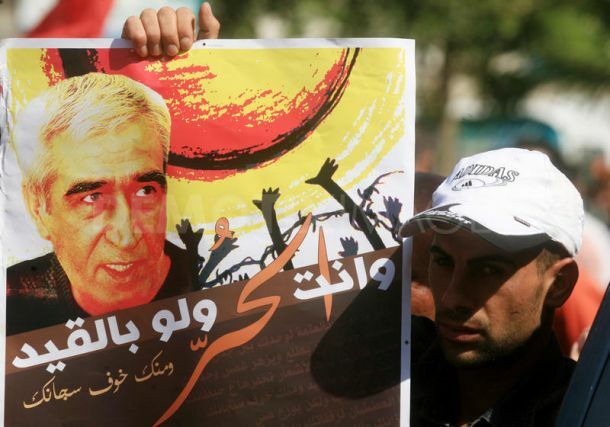 No oppression has been spared against the strikers, which has contributed to the deterioration of the prisoners’ health through repressive policies and measures against the strikers, especially the policy of arbitrary transfer which did not cease until the last moment, apart from the occupation’s attempts to spread lies, rumors and misinformation. The heroic prisoners have confronted all of these policies and practices and have, for 41 days, made of their own will of steel a new epic in confrontation of the occupation, adding to the historic landmarks of the struggles of our people in the national liberation movement. This victory was the collective fruit of the efforts of the Palestinian people who rallied around the strike, including individuals and institutions, national, human rights, humanitarian and popular organizations, through the sacrifices of the martyrs, the wounded and the prisoners. It came through the support of Arab popular forces throughout the Arab world, and through the support of all of the forces of freedom in the world, including popular movements and organizations, solidarity committees, parliamentarians, social justice movements confronting imperialism and globalization, and the international boycott, divestment and sanctions (BDS) movement. To all of those who participated in the actions of solidarity with our strike to bring it to its honorable conclusion, we send all of our greetings and appreciation, especially to the families of the martyrs, the wounded and the prisoners. While it is too early to provide a final assessment of the achievements of the strike before the offical statement of the strike leadership, we can say clearly that the inability of the occupation to break the strike or contain it is a victory for the prisoners and for their will and determination to continue the confrontation. This victory has important implications: first, to reaffirm the fact that rights can only be taken and never begged for, and that the resistance was the main lever for all of the achievements of the Palestinian people in the successive eras of the revolution. Second, that the different factions of the prisoners’ movement and the atmosphere of division did not prevent the unity of action of all of the national and Islamic factions on the fields of confrontation, as long as the compass of struggle remaind directed at the primary contradiction with the occupation. The third significant point is that the confrontation does not end with the strike; instead, it must continue in order to strengthen the achievements of the strike, expand them and build on them. 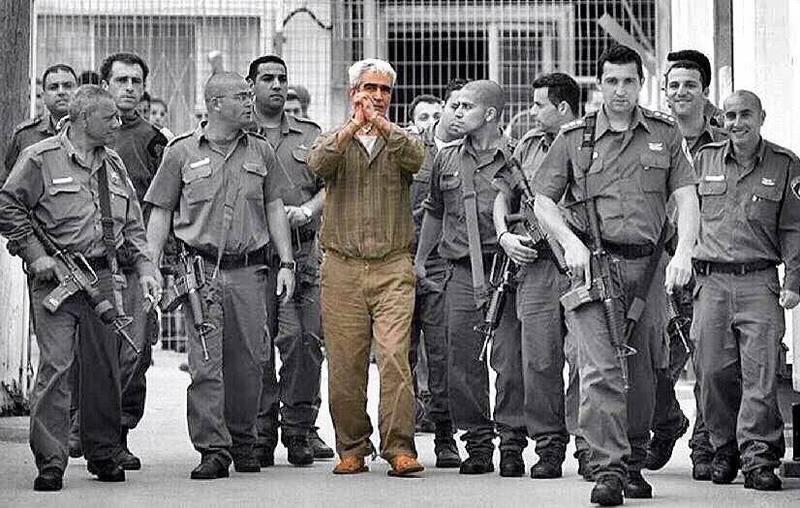 This is critical to rebuild and unify the body of the Palestinian prisoners’ movement and expand its role to exit the situation of fragmentation and division and instead present a living model to our people to bring forward sincere efforts to advance the Palestinian cause from this current crisis and the framework of division. 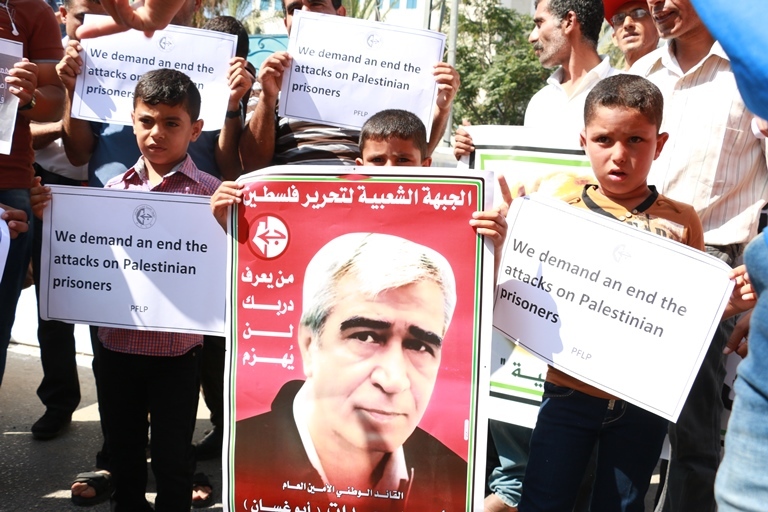 What our Palestinian political forces and factions must do to support the prisoners and strengthen their steadfastness is to restore our national unity toward a path of advancement and leave behind this stage of going around endlessly in circles. Once again, all of our salutes to all of the popular Palestinian, Arab and international forces who contributed to strengthening the steadfastness of the prisoners and carrying their battle forward to the road of victory.